Is our path clear? Is it the right path? Do we have a path? What lies when the path ends? Sometimes our path is clear. Sometimes our path is confusing. Sometimes our path is no path. Mindfulness unfolded from the Love of the Universe, itself unfolds deeper Love. The dancing of emptiness through our Buddha nature is our Path, or is it where our path leads us to? 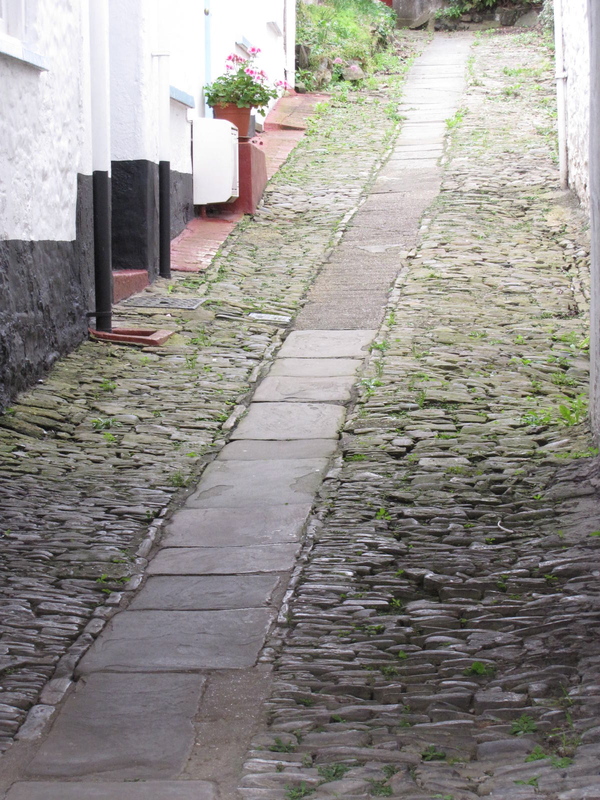 Some paths are straight, some curved, some solid and some not so. Some paths are better suited to some people and other oaths for other people. As the Buddha said, be a lamp unto yourself. This will illuminate your path, and dancing naturally follows. A being who has realized their inherent Enlightened nature (a buddha) has a natural function to help free beings from suffering. This is a natural reaction from a buddha. It is not a choice of conscience, it is not thought out nor planned. You see, in Buddhism, practitioners of the Way, are taught to cultivate loving kindness. We are taught to consciously be aware of helping all beings, and we have lots and lots of thoughts created to help us in our goal. But, this is only needed when we feel we are separate from suffering beings. A buddha, an Enlightened being, understands that all beings suffering is their own suffering, as there are ultimately no distinctions between all beings. Just as one hand will, without thought or question, come up to protect the other hand that is being attacked, by a dog, for example, a buddha will help all beings who are suffering. A buddha doesn’t think of ‘saving all beings’ even, as he knows there is no difference between himself and all beings. He enters the suffering world and is naturally a doctor. He helps those who are ill. He understands there is no difference between himself and others and therefore he bears no signs of Enlightenment. He could be standing next to you in the store, or she could be sitting on the bench at the train station. There was a popular song back in the 1990’s that had a verse something like: ‘what if God was one of us? just sitting on a bus’. 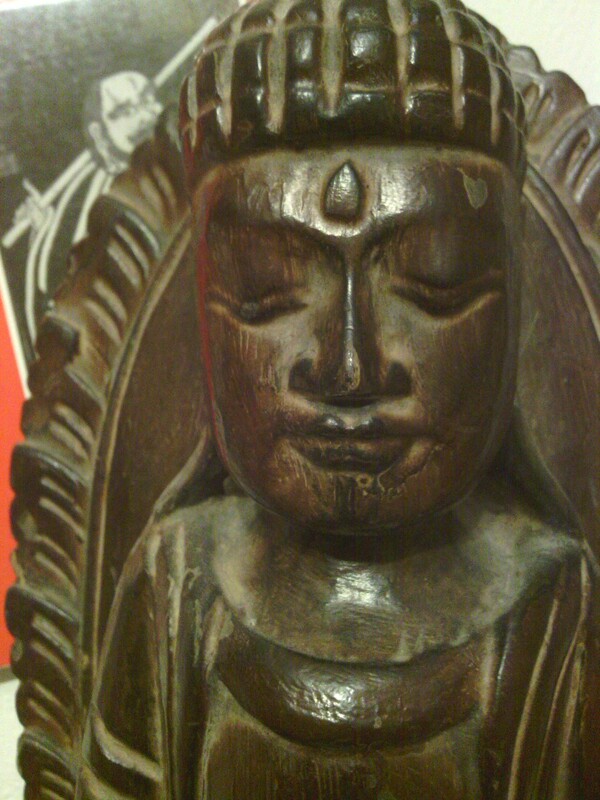 Buddhas are all around us. So, how does a buddha sitting next to us on a bus, apparently doing nothing, help end people’s suffering? Now, on that bus, you may never even have noticed a buddha. What if, on that bus, each day you take it, more and more of the passengers are buddhas? Then one day, you are sitting on a bus full of buddhas. Would you notice? There would be no idle chatter. No gossiping. No loud music. It may be a little un-nerving! ‘What are these people up too? !’ Must be no good! Hahaha. Those who are Free tend to frighten and unnerve those who are not, but also tend to draw them near. 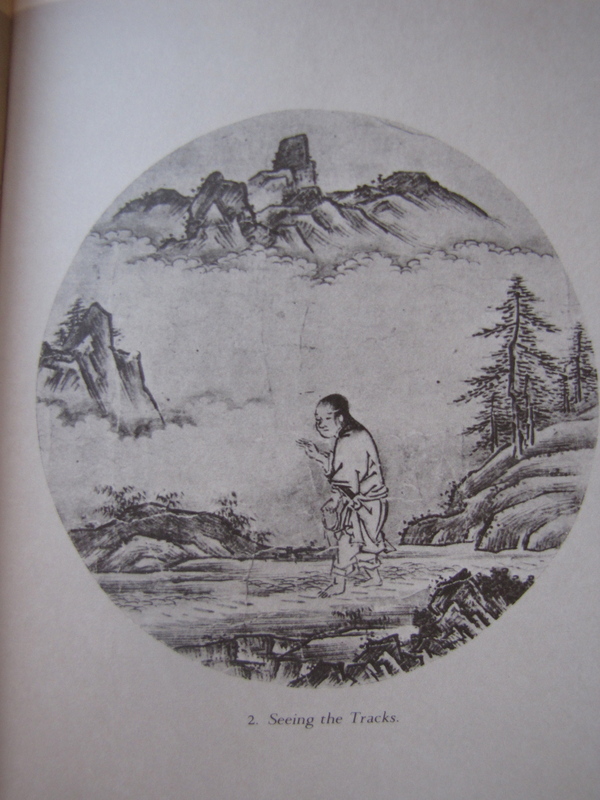 It is in this drawing near, where the Dharma is turned. Water does not think it needs to turn to ice at 32 degrees F, it is just its inherent natural function. A buddha does not think it needs to save all beings from suffering, she just does it. Let us keep out eyes and hearts open, maybe you will sense a buddha today! What remains when all falls away? How do we remaining standing? Just as the Earth supports the clouds, the clouds hold up the entire cosmos, but no effort is ever needed. I will write next time about the next Oxherding picture, but for now, I wanted to simply write about how wonderful life can be, even when things seem stacked up against you. Today has not been a particularly good day. I woke up very tired, as I did not sleep well, nor long enough… ‘Is it morning already?!.. ugh! I am still too tired!’ Then I had to hurry to get everything ready for work and was fairly rushed out the door. Then after a long commute, I started my work day… which was busy busy busy.. Lots to do and not enough time, and not sure where to start! Writing this reminds me of a story I have read… It tells of the Buddha’s life and how a drunk man stumbled upon (quite literally!) one of the Buddha’s discourses… Many of the people listening wanted the man removed.. He was a disgrace and should not be there.. But the Buddha said he should stay, and it doesn’t matter if one hears the truth of the Dharma whilst drunk or not drunk,.. if the heart-mind is listening, it hears the Dharma clearly, drunk or not! So, this drunk person started right where he was! So, no matter how depressed, drunk, ill, or happy, elated or rich you are, just start where you are! So, after hours of near frantic work, it appears I got nothing of substance actually done, just filling in time cards, expense claims, booking out work cars for visits to customers, getting visit times and dates booked… but no reports written, no visits attended…nothing much to show for all that time ‘working’! It was frustrating. Then various other personal issues arose that I won’t get into and these too made for a bad and a sad day.. Then, as I was to leave work, I found out that my long commute home would be very long as part of the road was blocked from an accident, and another road along my route was also partly blocked from a fuel spillage… So i stayed late at work, got more work done and waited for the traffic to clear (Where would I be without travel reports on the internet!).. Finally, I started my journey home, and the traffic was still very bad, and it took a long time to get home… But something happened during my drive… I was happy… I felt genuine happiness inside me, although my surface mind and heart felt sad, I felt this melting from within and all the sadness, it fell away. I felt so very lucky.. 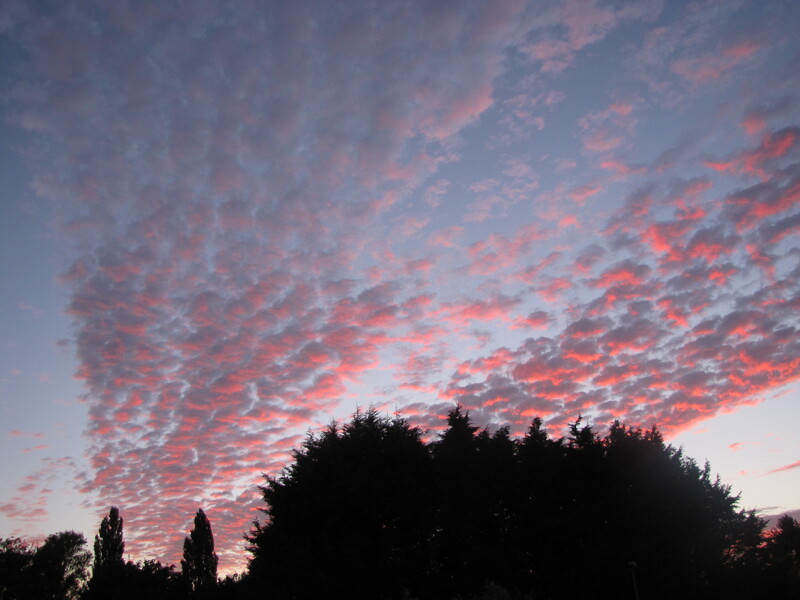 I was driving home to my amazing wife and our wonderful little boy… What more could I want? Life can always be worse, it can always be much, much, worse… equally so, it can always be better, much , much better…. But, really, that’s all subjective.. that is ego-mind, and it all doesn’t matter… Every bad situation will always fade away, and every good situation does the same… so what remains behind? What is left standing to hold us when we are down and to ground us when we are high? When we surround our inherent Enlightened nature with our entire being, we have captured the Ox. Our Ox is still a wild being and we do not yet fully understand how to contain him. 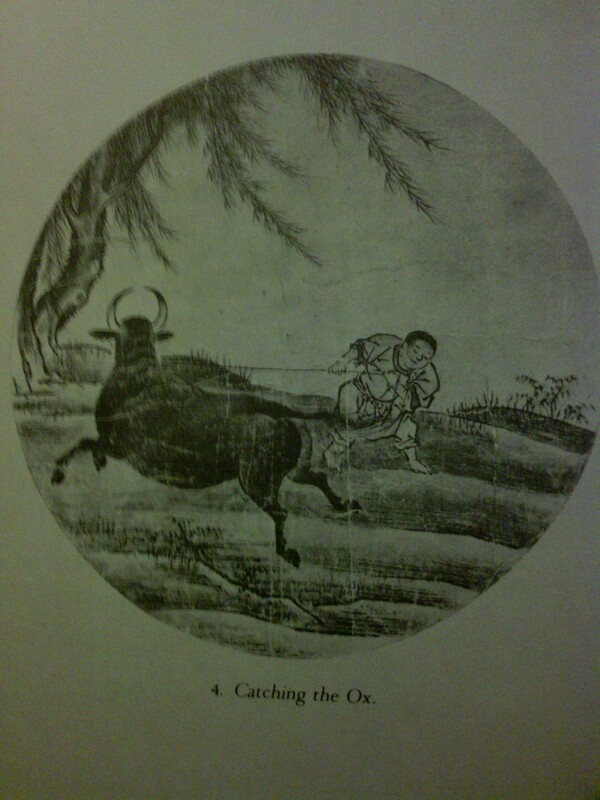 Catching the Ox can be tricky, and we may struggle to keep him under our control. Our concepts of Enlightenment start to fade at this stage, as we are now face to face with our Ox. His pure eyes are wild but their depth falls forever into our hearts. Each time we gaze into his eyes, we are stunned by their beauty, their complexity within utter stillness and simplicity. We try to comprehend this paradox, and when we do, our eyes’ gaze follows our thinking mind and the Ox kicks and bucks and tries to escape. 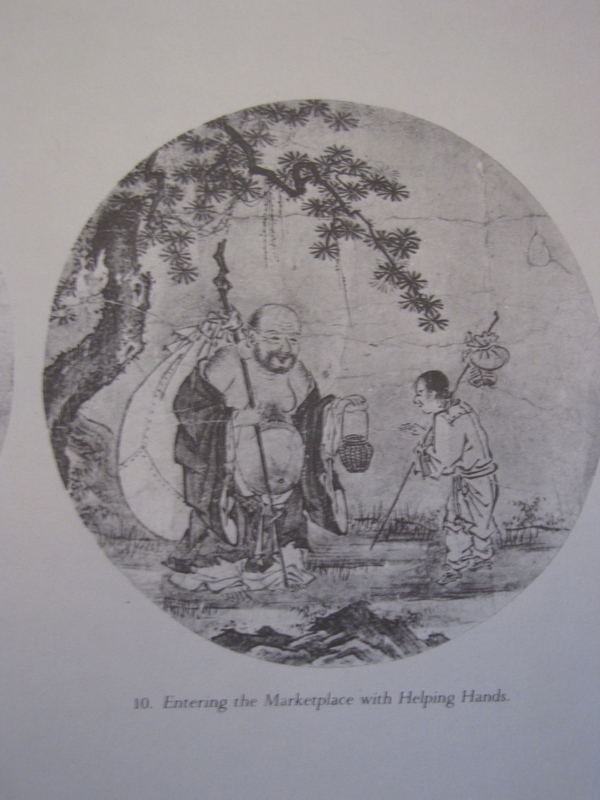 After we finally have our rope around the Ox and our grip is secure, so secure that our arm will be ripped off and given to Bodhidharma* should the Ox escape, we can then start to tame the Ox. Herding our Ox involves great discipline, and we learn how to react when our Ox misbehaves. It is really ourselves who do not behave properly and our Ox reminds us of this. Our discipline and faith allow us to keep our eyes always fixed onto our Ox’s eyes. We realize we are the same being, and this explodes into such love and compassion that Our Ox needs no rope to hold him anymore. *a student studying under the first Ch’an (Zen) master in China, Bodhidharma, offered his arm to him to be shown Enlightenment. This shows the student’s commitment and understanding how important realizing our Enlightened nature truly is. This story might appear in a future post to give it proper context and explanation. This is the foundation of faith. Faith is knowing something in our hearts, feeling its truth, yet we can not prove this truth. But this truth in our hearts, it is not fully clarified..we do not yet fully understand what it is we know to be true! This is why we can not yet have proof. Our faith, our trust in our own heart, our own buddha-nature, drives us, supports us, and helps us on our search for the Ox. In the third picture of the Ten Oxherding Pictures, we come to ‘Seeing the Ox’. Here, after a long journey in the darkest of wilderness, using our faith as our compass, we trace the residues left behind of our true nature… We have our gaze only on the tracks on the ground, and we reach a point where we pause and look close and the tracks are still warm from the hoofs of the Ox… we glance up and we see the rump of the mighty Ox as it disappears behind a giant boulder on our path ahead. We become frozen. Utter fascination. Utter joy. Utter reverence. Utter awe. Many many joyous and powerful emotions explode in our mind, with the most amazing Love surrounding them all. Okay, we must put our heads down, follow his tracks again and find this Ox, and we do, with our deep faith now firmly rooted, we will see our Ox again, and we do and soon he is always within our sight. Realizing the utmost beauty and love this Ox emanates, we can’t keep our focus off of it anymore, and we find our frantic chase has changed into a steady, determined gait. The Ox seems to beckon us, it keeps turning his head towards us and our eyes meet, yet it remains wild and still is moving away from us. With our deep faith and determined practice, we soon find we are right next to the Ox, ready to start herding him.. 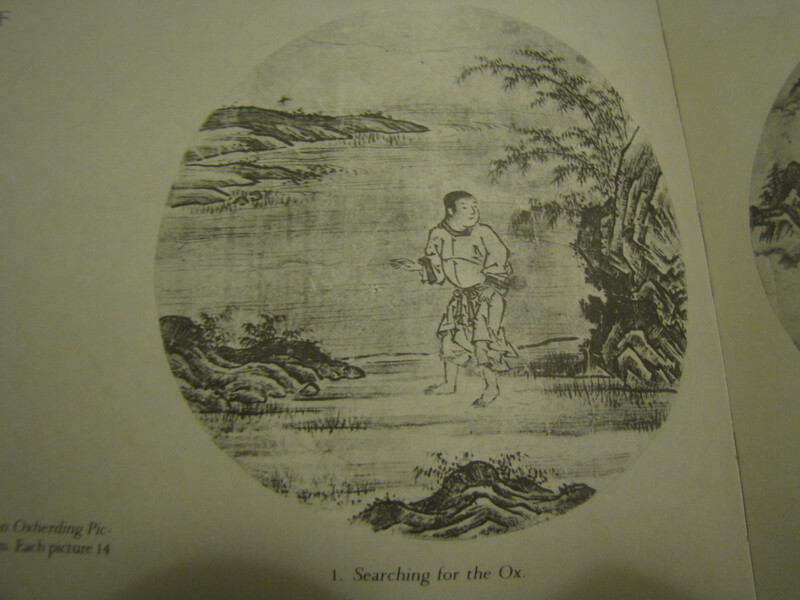 This leads us to the next picture, ‘Catching the Ox’, which I will talk about next time… Hope to see you then! Last time, I talked about the first of the ten Oxherding pictures. This is where a human becomes so lost in this world, so confused and suffering that certain questions will simply not leave their heart and mind… You know, the ‘big’ questions.. Who am I? Why am I here? What is the meaning of life? Everybody asks these questions at some point in their lives, but only when they will not stop nagging you, when they won’t leave, does our spiritual quest begin in earnest. Usually, when these questions will not leave, they are actually painful, we are suffering due to our deep confusion of what is happening in this world, in our mind and heart. With these questions strangling our normal grip on reality, we naturally seek a way to end this suffering, to end this confusion, and this leads us to the second Oxherding picture .. ‘Seeing the Tracks’. When we question ourselves, in the utmost and honest manner, the tracks of the Ox present themselves before us, regardless if we call ourselves Buddhist or not. Truth is truth, and bears no name. Since the Ox represents our Buddha nature, seeing evidence of its existence confirms in our heart-mind that our questioning is bearing fruit. We have a clue! A path to follow. 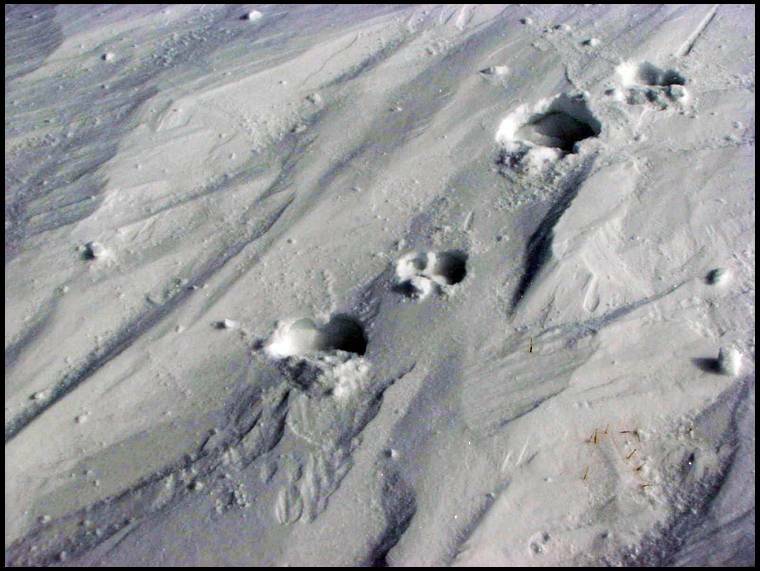 Just as a hunter tracks an animal’s footprints, we see the tracks of our Ox. We may not yet see the Ox, but we can feel in our heart that it exists. This realisation provides the motivation to continue practicing, to keep questioning, and in Zen or Ch’an, this involves to keep meditating, to practice Zazen meditation. We feel the mind calming and, like an infant curling up in its mothers arms, we feel safe and comforted, we know in our hearts that this is correct. In my experience, seeing the tracks usually involves the Universe coming to our aid, after all it loves us beyond compare. I call this ‘creating our own luck’. Before I knew about Buddhism many years ago, I firmly believed that we create our own luck. As the saying goes, chance favours the prepared mind. I think this is saying the same thing, more or less. When we are brutally honest with ourselves, and seek Truth, the Universes unfolding seems to join our quest… it ‘has our back’! 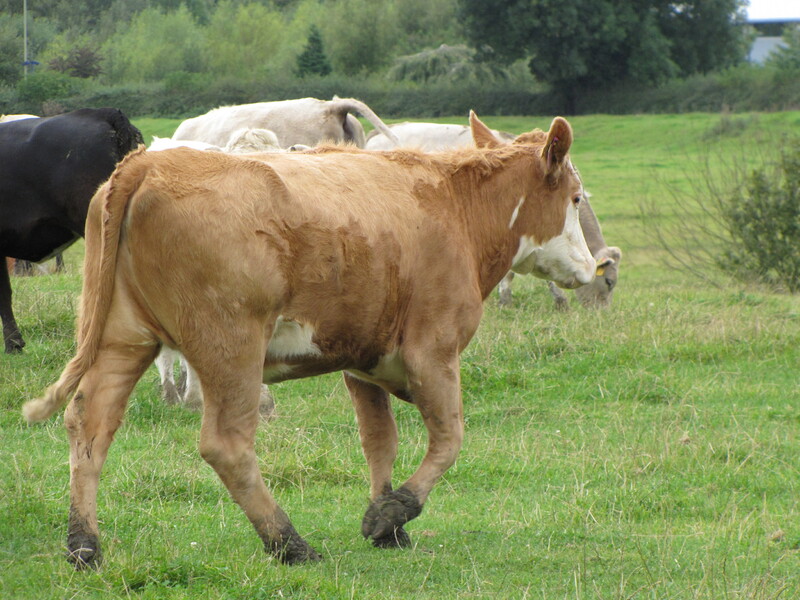 This takes us to the next Oxherding picture… ‘Seeing the Ox’…. I will talk about this in my next post… See you next time! Well, the zen part is easy. I am a Zen Buddhist. 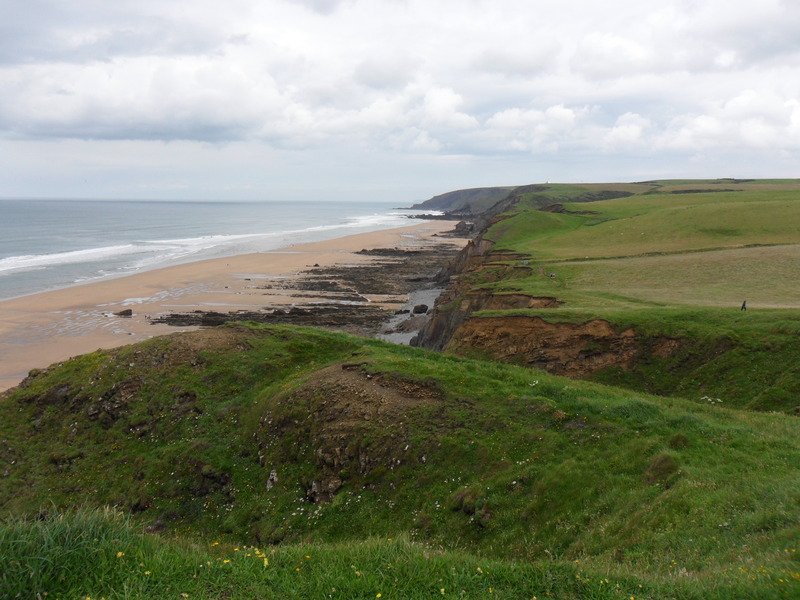 So, what is an oxherder? 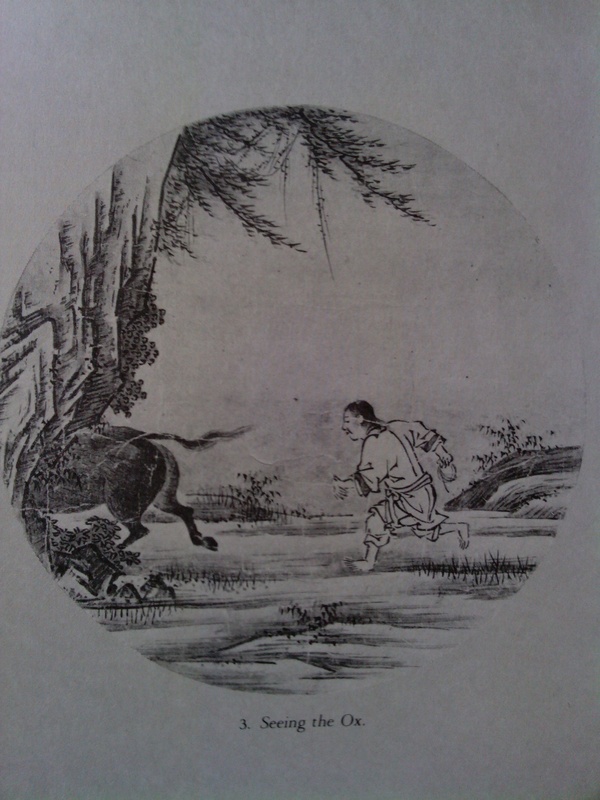 It refers to a set of teaching pictures, the Ten Oxherding Pictures. In Zen, words are clearly seen to be, in most circumstances, a hindrance to our realization of our true nature. So, in the past, a set of pictures were drawn/painted to help replace the need for words to teach the Way. Now, be careful… they say a picture is worth a thousand words, so perhaps the pictures are a thousand times more dangerous than the text it replaces! Today I will discuss the 1st oxherding picture.. ‘Seeking the Ox’… perhaps a more apt title would be ‘This world is confusing!’. In this picture, a human is lost in our world, unable to make any sense of what is happening around them. They are suffering and want to stop their confusion, to stop their suffering. They look all around and it just doesn’t make sense, their world simply doesn’t add up. This is the state of many many people in the world today. They live each day as it comes, even making plans for the future, but they don’t ever fully understand who they are. Their true nature is lost amongst the confusion of the modern world. This is a crucial stage, as it is in this state of ignorance that we find our determination to figure this all out! We finally can not let go of the burning questions in our gut… ‘What is going on?’ ‘Why am I suffering?’ ‘Who am I?’ Everybody asks these questions from time to time, but it is only when the questions take refuge in our heart and will not leave, that we can start our journey properly. So why is this picture called ‘Seeking the Ox’? The Ox in the Orient, back in the past when these pictures were created, was a very special animal. It could be the difference between life and death, as it supplied milk and strength to plow and to carry. 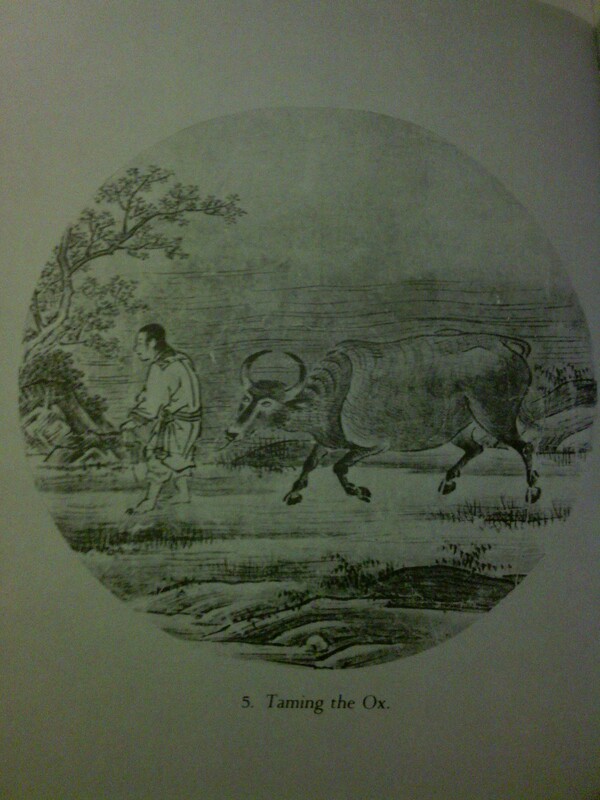 The Ox is a symbol of Buddha-nature. This leads us to the next picture ‘Seeing the Tracks’… and I will talk about this next time.